The soccer news starts with something that's easy to overlook in this era of transition for teams and tournaments in Concacaf. 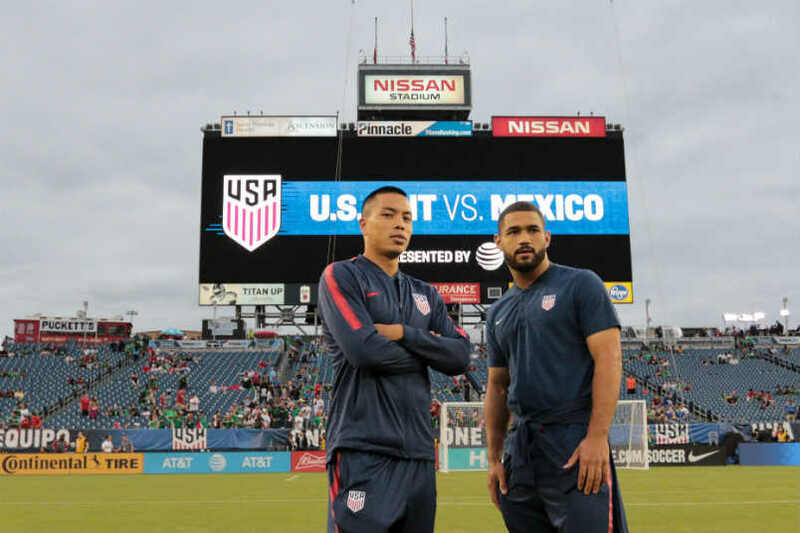 The USMNT vs Mexico rivalry is still the biggest thing in this region. It doesn't take expanded Gold Cups, Nations Leagues, or changes to World Cup qualifying to miss that particular point. Mexico vs USMNT is what Concacaf is all about, its meaning for the rest of World Soccer. While Concacaf might want to include more competitive teams, the USMNT vs Mexico rivalry is on a different level. Spotting that on the field in the first-half of last night's game in Nashville was difficult, but when it showed in the second-half, there was no mistaking it. All of a sudden, this was more than a friendly, the kind of event that happens with regularity in one Concacaf matchup. Which begs the question as for why Concacaf seems so intent to limit USMNT vs Mexico in games that count. There's the Gold Cup expansion amid questions about its future. There's the potential return of some version of the Copa Centenario. There's the fundamental changes to World Cup qualifying either for this cycle and definitely for the next when the World Cup expands. All of these limit the USMNT and Mexico playing games that count. Add in the Nations League, and even the space for USMNT vs Mexico friendlies decreases. Concacaf's stance is obvious. They're building a region, not a two-team duopoly. That's fair enough to some extent, but it's not likely to do what USMNT vs Mexico already provides on a quick schedule if ever. Concacaf can copy UEFA when it comes to Champions Leagues and Nations Leagues, but all that really does is underline the differences between Europe and here. There's simply not enough games that raise the level on a regular basis. 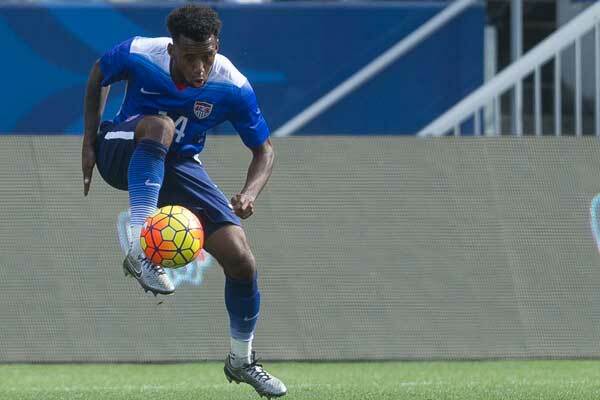 ESPN's Jeff Carlisle with USMNT coach Dave Sarachan's praise for goal scorer Tyler Adams. Goal.com's Ives Galarcep explains how the young USMNT players got the better of Mexico's young players. The LA Times' Kevin Baxter on when the game turned into what we expect from USMNT vs Mexico. Soccer America's Paul Kennedy asks where the USMNT is going. MLSsoccer.com's Sam Stejskal on a good night for a rivalry but plenty of questions. FourFourTwo's Graham Parker tells the story of MLS returning to Miami. BBC Sport's Alistair Magowan reports on the difference between the official attendance and the numbers from police and local governments for several Premier League stadiums. The Daily Mail's Harry Salvin highlights West Ham attendance at The London Stadium. The Guardian's Fabrizio Romano has the latest on Ivan Gazidis reportedly considering leaving Arsenal for AC Milan. Tifo's Seb Stafford Bloor looks at what happens when Barcelona is no longer must watch. World Soccer's Paddy Agnew highlights an issue with a rebuilding Italy.